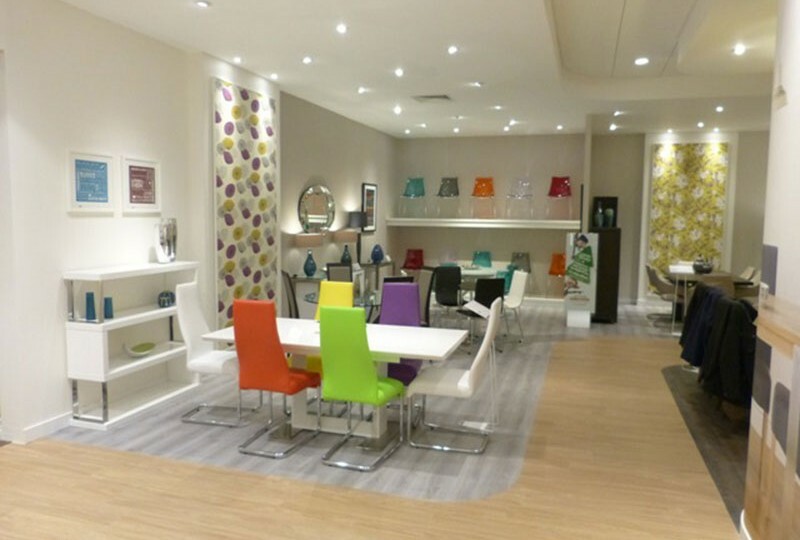 Peter Fowler Electrical Ltd has taken on many high profile contracts including a nationwide chain of Furniture Stores, Schools, Hospitals, HMP Establishments, Council projects, Hotels and other large independent clients. We understand the importance of deadlines and standard of work when operating in such industries. We believe that communication is a key element, when sites can often be busy with many other trades working together . “Peter Fowler Electrical Ltd” has a proven track record in working closely with other companies in such circumstances. Should the contract require other skilled tradesmen besides electricians, we have a preferred list of reliable and skilled contractors which we have worked with over the years who have come together to produce exceptional standards of workmanship on time, every time. For over 15 years we are proud to have been the sole electrical contractor for this NHBC Award winning Luxury home Development company. Over recent times we have been responsible for numerous refurbishment contracts on hotels, including bedrooms , reception areas , Meeting & Function Suites. We have also completed the whole electrical installation of a brand new 5-storey Hotel. Many of our engineers are security cleared for works on HMP establishments & we have good working relationships with various Home office sites. 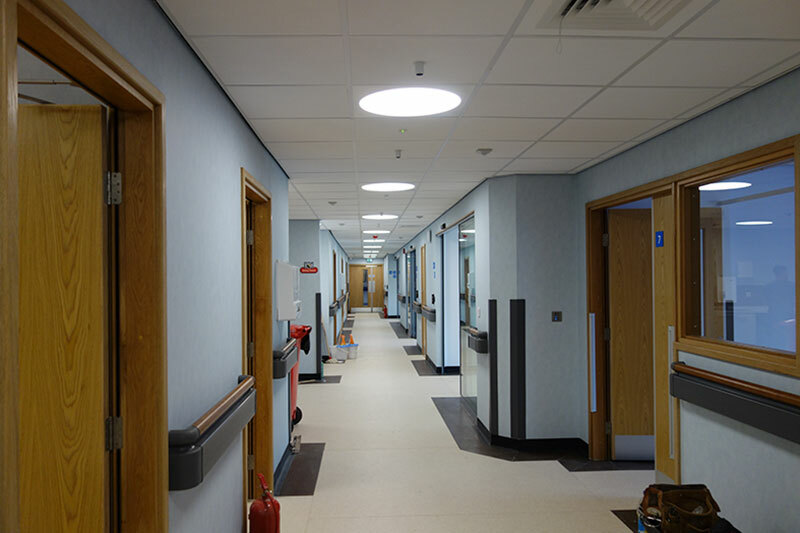 We have undertaken projects of all sizes on many NHS sites around the Yorkshire & Nottinghamshire area for over 20 years , from small works such as installing additional sockets to larger projects like hospital refurbishment schemes , including works on special high-risk sites. We are proud to have been the main electrical contractor for the DFS furniture group for over 25 years , and we have been responsible for the electrical installation & maintenance works on all their stores , warehouses and factories throughout the UK and Ireland.